What could be more idyllic than island hopping around the Caribbean Sea? 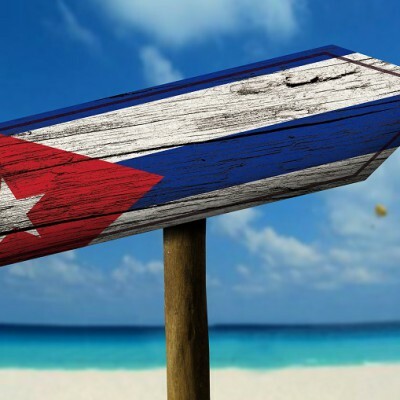 Stretching from Cuba to Grenada, the Caribbean boasts white sandy beaches, crystal clear waters and stunning views. 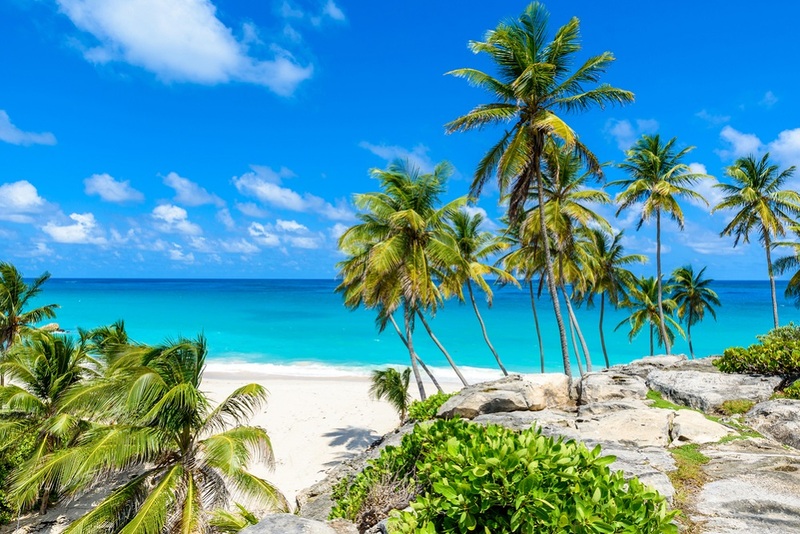 The perfect place to get a taste of the tropics, we have compiled a list of the top Caribbean sailing holiday destinations, which we think will really float your boat. 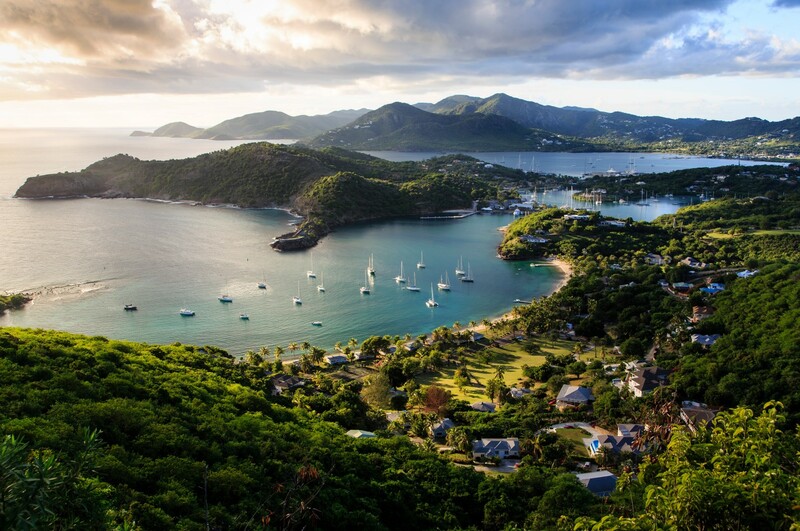 Meaning ‘ancient’ in Spanish, Antigua is famous for its yachting, sailing and its naval past, particularly its English Harbour region, a former British navy base. Known to be well-sheltered during storms, this area, situated on the south-eastern coast of the island, is one of the regions with the richest history in the West Indies. It encompasses Nelson’s Dockyard, a marina and culture heritage site, which is part of Nelson’s Dockyard National Park. A day trip to the Park is not to be missed. With its beautiful bays surrounded by lush greenery and rugged cliffs, ruins and fortresses, the changing scenery is breathtaking. Thanks to the minimal residential area, Antigua’s nature is unspoiled, and the island offers plenty to see and do, from museums to boutique shops, and traditional, as well as some English, bars and restaurants. 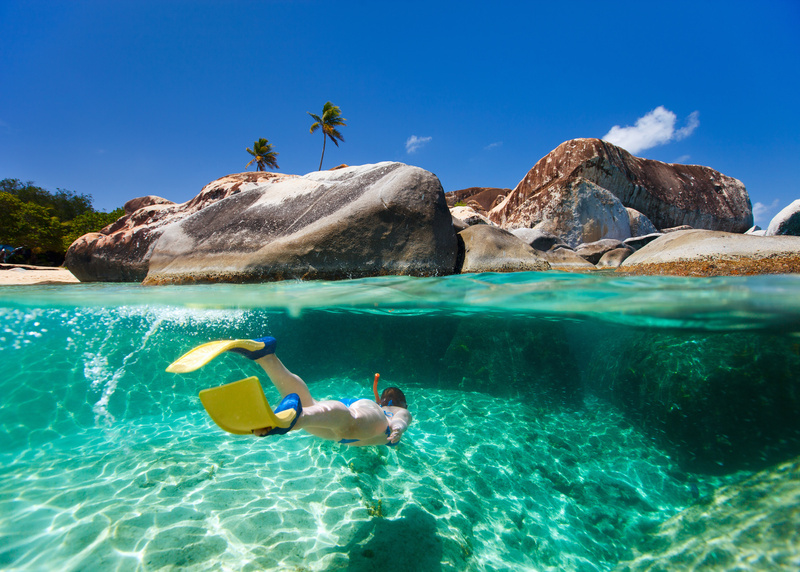 Discovered by Christopher Columbus in 1493 and comprising an archipelago of over 60, mainly uninhabited, islands, the British Virgin Islands have long been popular for lovers of all kinds of water sports and remain a world-renowned boating region. With its many secluded islands crying out to be explored, choose the BVI and see colonies of flamingos on Anegada, the awesome rock formations of the Baths on Virgin Gorda, and the beautiful beaches of Tortola. The chain of as many as 600 islands and cays which make up the Grenadines region is home to diverse landscapes and the trademark Caribbean pristine beaches. Scuba diving around its coral reefs is a great way to explore its glassy, turquoise waters. Offering spectacular, hidden moorings and secret bays, the Grenadines are the perfect place to sail away into a tropical sunset. 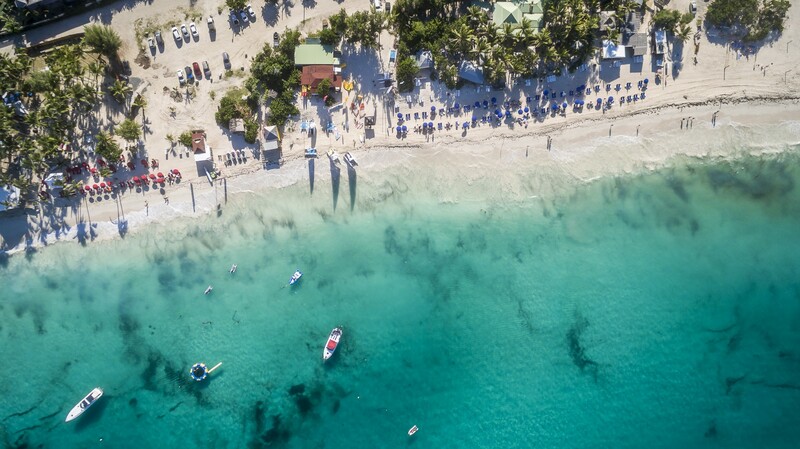 With its buzzing nightlife, jewelry boutiques and arts & crafts, Saint Martin offers plenty to do when you drop anchor. 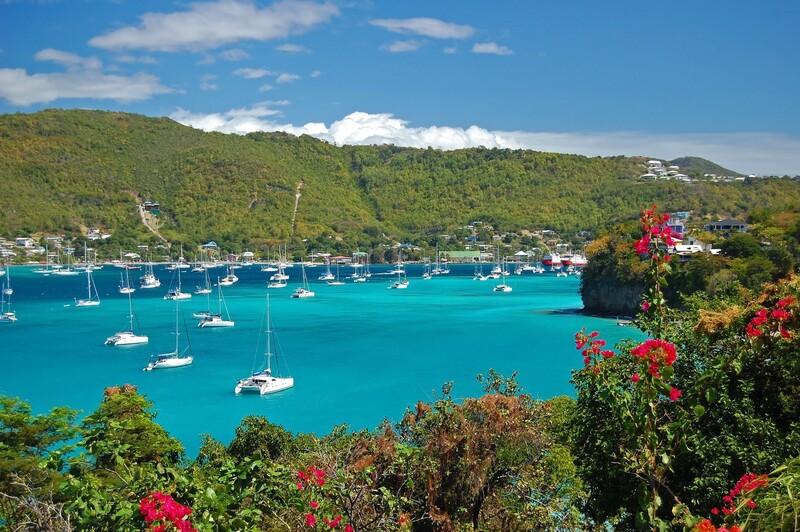 Home to awe-inspiring coral reefs, it boasts some of the most picturesque sceneries in the Caribbean. 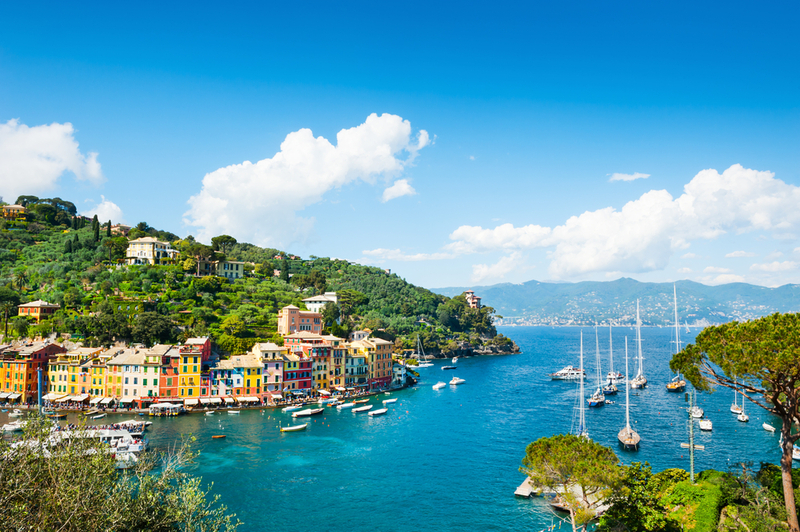 Whether you are island-hopping or cruising the open waters, this paradise island makes the perfect base for your luxury sailing holiday. Feeling lazy? 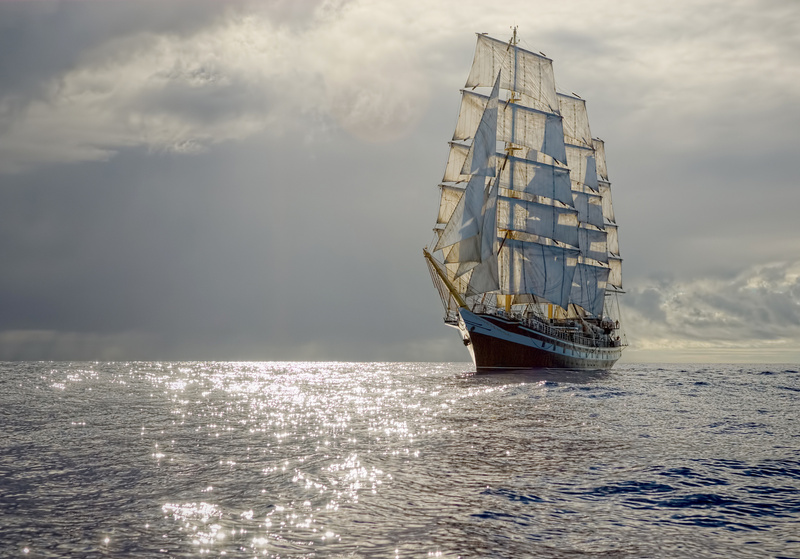 Why not take a sailing cruise and let someone else do all of the hard work. A range of companies offers luxury yacht charters in the Caribbean and unforgettable holidays which allow you to see a whole host of sailing grounds, while you simply hang up your deck shoes, relax, and drink it all in. Rum punch, anyone?! Sam Butterworth is a writer and sailing enthusiast who is keen to spend much more time in the Caribbean. He is a blogger and editor for GS Products.